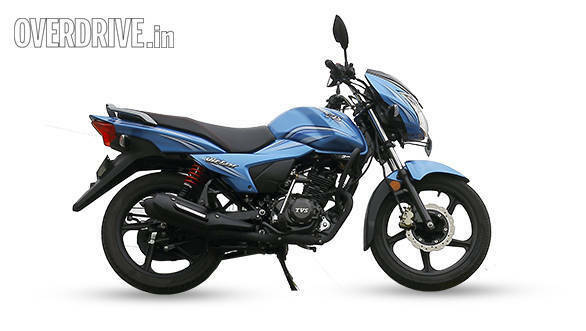 TVS Motor Company has just launched the new Victor 110, its latest entrant in the 110cc commuter motorcycle segment. TVS has tried to add much more character to the new Victor design in order to make it stand out in the sea of 110cc commuter motorcycles. In that pursuit TVS has loaded the new bike with kit like the front disc brake and a digital console with analogue tachometer, digital tripmeter, digital odometer and hazard lights. The TVS Victor 110 will come with the new three-valve 110cc Ecothrust engine that puts out 9.6PS of power. The engine is pretty smooth and has a bigger CV carburettor, high capacity air-filter and a tuned exhaust system. The Victor also gets a new frame and the front disc brake adds a lot of confidence to your ride as our first ride reveled. 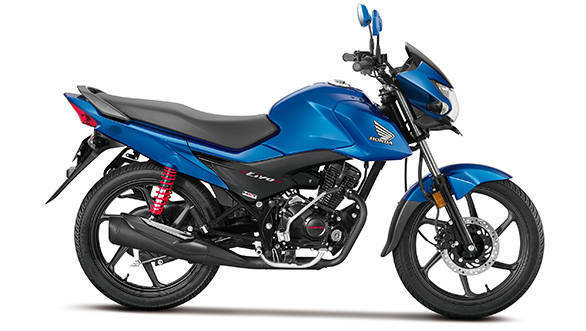 The new Victor has a lot of competition, the latest of which is the Honda Livo. With its sharp upmarket design and well sculpted tank, it might give the Victor a run for its money. Then there is the TVS Star which too has the 109.7cc Ecothrust engine but it's not similar to the one in the new Victor. The Star City+ has consistently impressed us and we hope to see the Victor build on its stablemate's traits. That'll be verified in a comparison test soon. 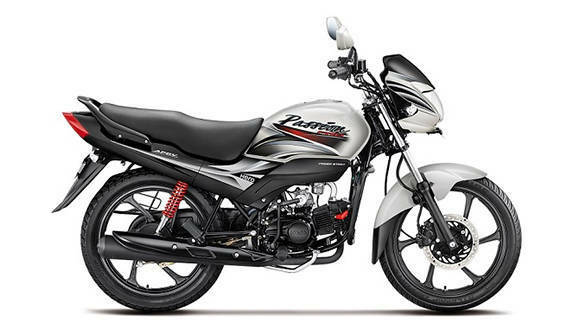 The Hero Passion Pro in this comparison would be the Victor's oldest rival. It is the highest selling bike of the segment and gets the part analogue, part digital treatment in the console as well, along with the front disc brake like the new Victor 110. 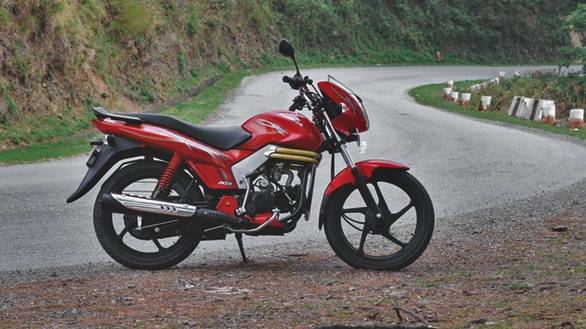 The Mahindra Centuro is another bike which is in direct competition with the Victor 110. The Centuro gets a list of features which makes it seem more premium. The Centuro features flip-out keys, anti-theft alarm and engine immobiliser. While Mahindra tries to lure the customer with this strategy, it is a fairly new company and customers have only begun to take notice. However, by no means is the Mahindra inferior to the competition and that means the new TVS Victor 110 has its work cut out. Here's a detailed specifications based comparison to give you an idea of what the new TVS is going up against.